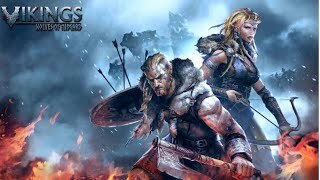 Vikings: Wolves of Midgard Full OST - Play the Game ➜ http://amzn.to/2n6cir7 Tracklist: 01. 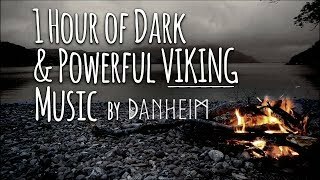 Vikings Main Theme (00:00) 02. 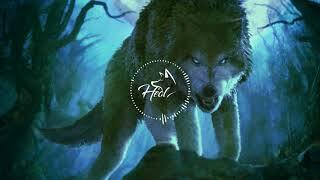 Midgar's Reckoning (02:54) 03. Crédits : Viking - Musique 0oki - Image.